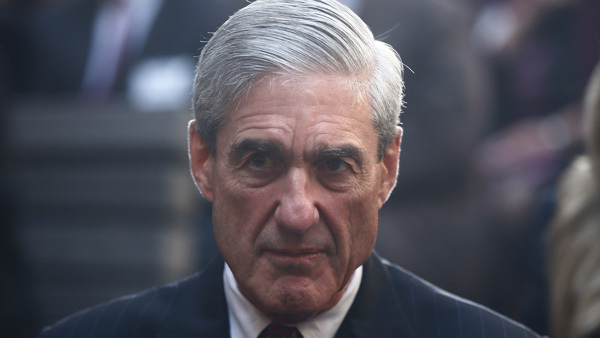 WASHINGTON (WPVI) -- Special counsel Robert Mueller has sent a warning to individuals in President Donald Trump's orbit: If they lie about contacts between the president's campaign and Russians, they'll end up on the wrong end of federal criminal charges. "So far Russia doesn't figure in any way in these charges which have been made," he said. Peskov adds that accusations of Russian meddling in the election remain "unfounded." Manafort indictment: Conspiracy against U.S., money laundering charges. Lana Zak reports during Action News at Noon on October 30, 2017. Papadopoulos, also a former campaign adviser, faced further questioning and then sentencing in the first - and so far only - criminal case that links the Trump election effort to the Kremlin. Papadopoulos was not charged with having improper communications with Russians but rather with lying to FBI agents when asked about the contacts, suggesting that Mueller - who was appointed in May to lead the Justice Department's investigation - is prepared to indict for false statements even if the underlying conduct he uncovers might not necessarily be criminal. Fmr. Trump aide pleads guilty. Rick Williams reports during Action News at 12:30 p.m. on October 30, 2017.